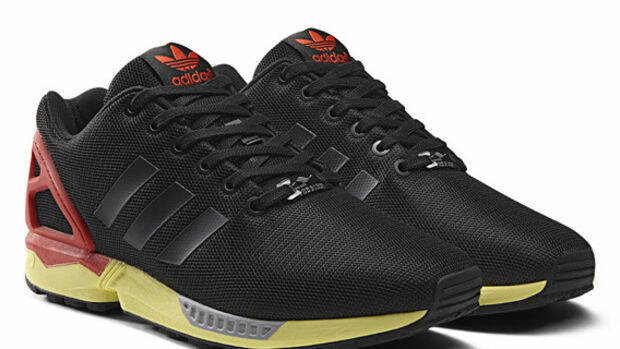 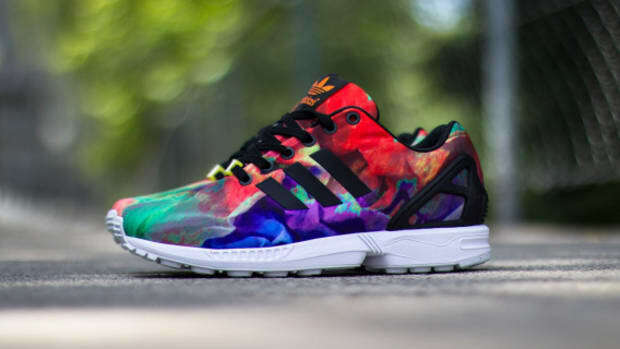 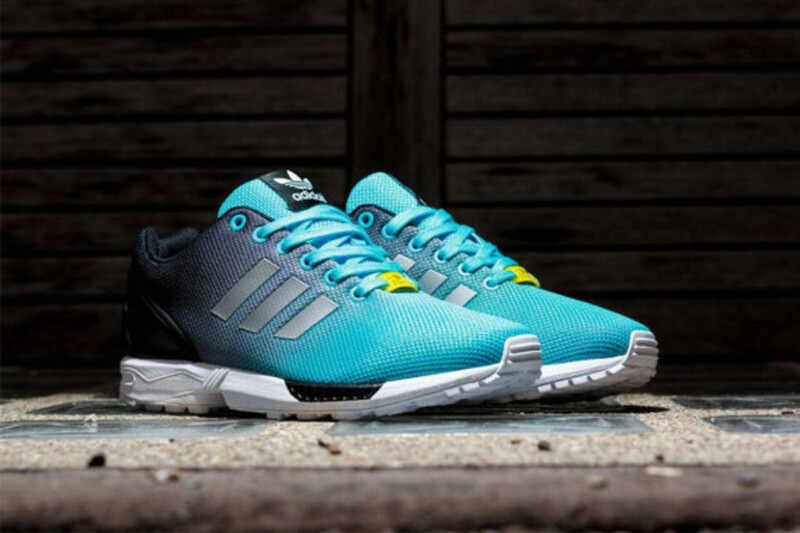 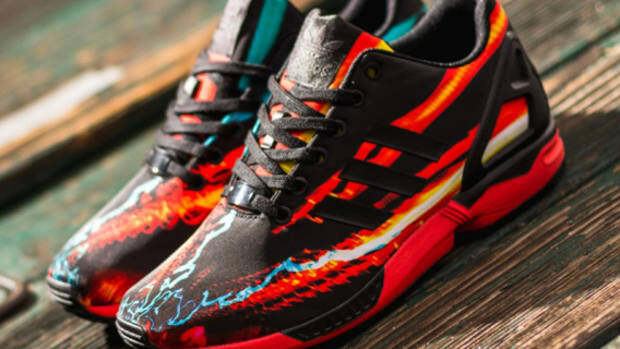 The ZX Flux has been a workhorse for adidas from the moment it dropped on the street. 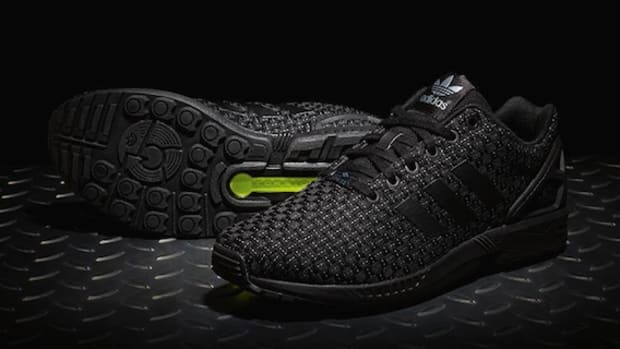 Seen in a wide range of colorways, combinations, and graphic prints, the already dominate silo continues its drive forward with an entirely new build under the Reflective Pack. 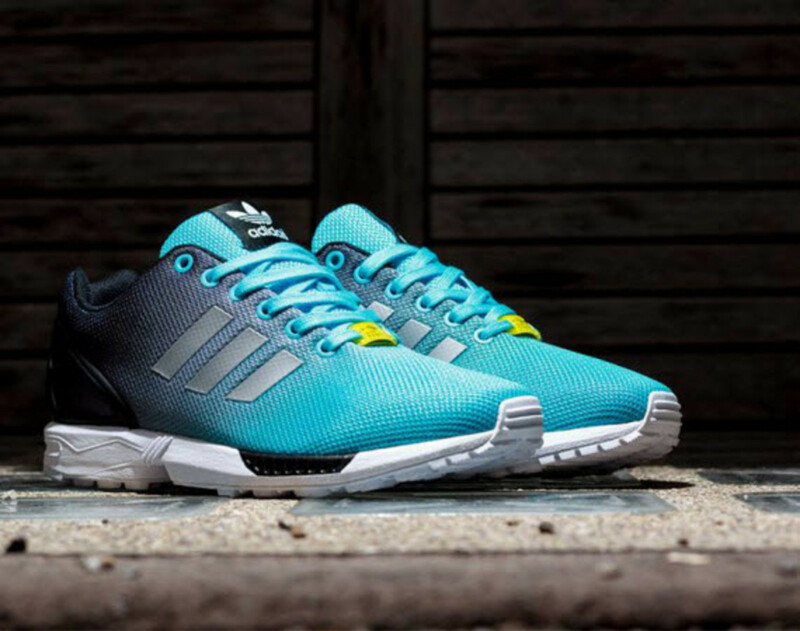 Seen here in an "Aqua," the shoe features a two-tone, gradient look to its mesh build, paired with reflective detailing and fitted with a white midsole to round out the clean look. 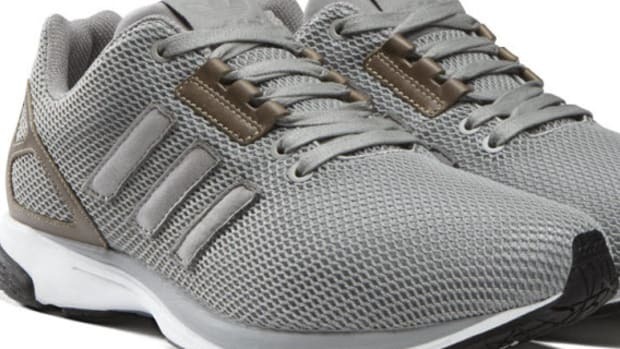 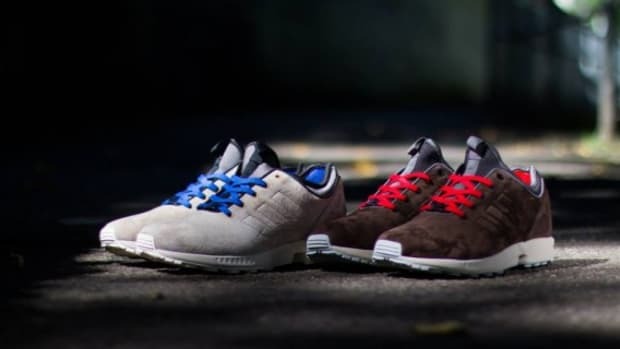 The design for this lightweight runner is finished with a set of tonal laces and a black liner. 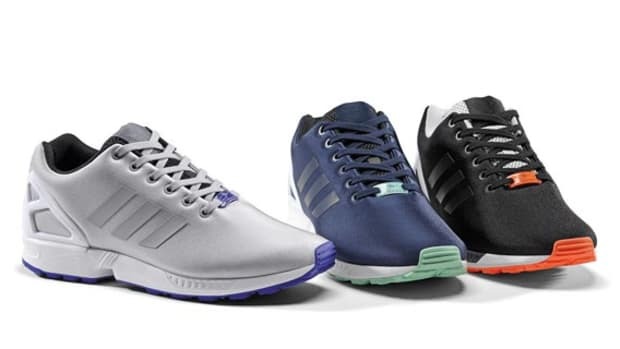 The adidas Originals ZX Flux “Reflective” Pack is available now at Titolo, so head over there to place your order. 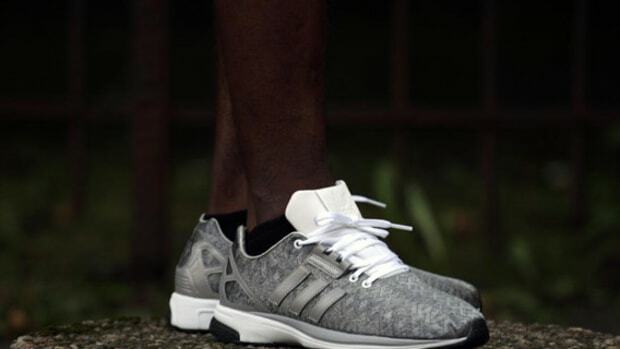 adidas ZX Flux Tech "Reflective"